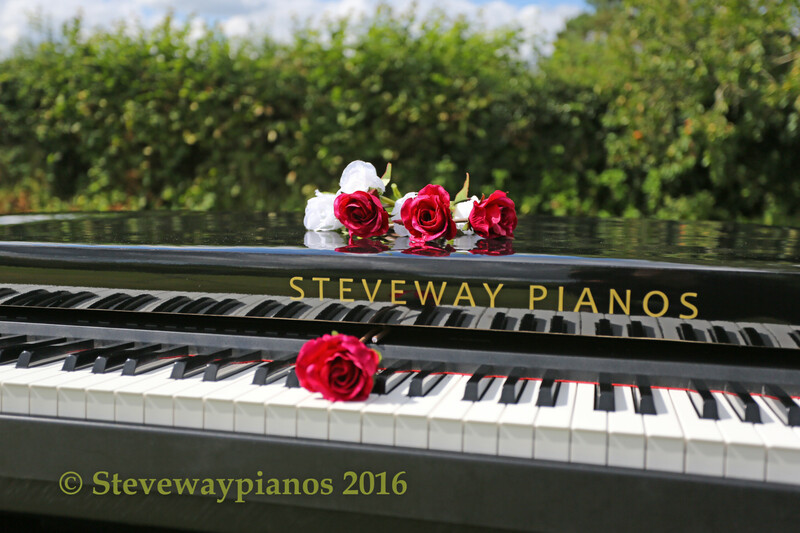 With Steveway piano shells, your audience will truly believe you are performing on a real piano. Our newest model includes a lid, which provides elegance with even more realism that is perfect for home or stage. For the traveling pianist, our shells are light weight. The legs can be quickly removed and stored within the body of the piano shell for easy mobility. The shells are able to fit into a hatchback car, estate, MPV or small van. Available in custom sizes and colors with either a mate or gloss finish. We welcome all trade enquiries and will be pleased to quote for orders to USA and Europe.